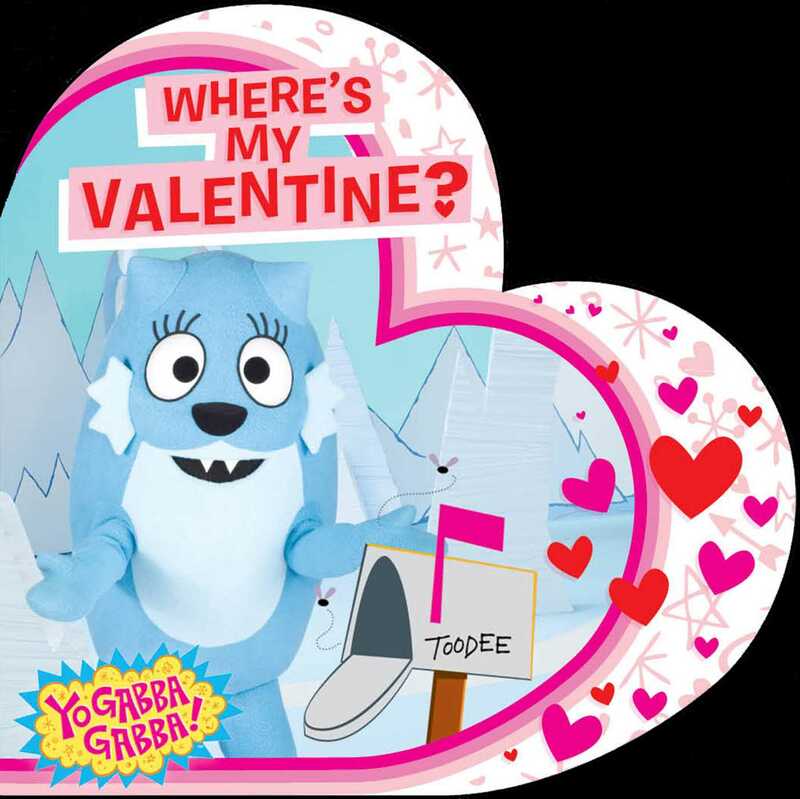 Help Toodee discover why her Valentines are missing—and the answer is a sweet surprise! It’s Valentine’s Day, and Toodee couldn’t be more excited...until she realizes she doesn’t have any valentines! She sent valentines to all of her friends, but did they forget about her? This lovey story has a sweet surprise ending! Yo Gabba Gabba! TM & © 2013 GabbaCaDabra LLC. Book Cover Image (jpg): Where's My Valentine?